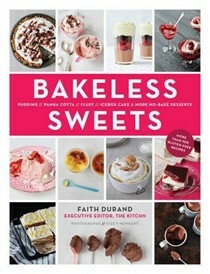 If you're interested in ice cream, then you should of course buy this book. 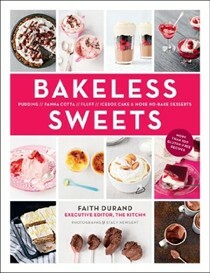 If you love to cook and to work with sweet things, it would also be of inspiration to you. It's truly splendid. Julia Turshen's smart and beautiful takes on home cooking, avoiding waste, and turning every weeknight into a moment of victory. 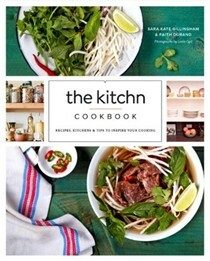 It teaches the art of food in a different sort of way, and as such, it makes a really sophisticated and unexpected gift for that cookbook-lover who has everything else already. 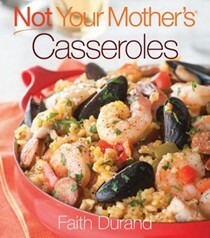 This book from the defunct Cookie magazine is a wonderful and practical take on cooking for a family. For anyone curious about Thai flavors...this book is the most in-depth, beautiful, readable introduction to how to get those flavors at home. The best way to "understand true Italian cuisine minus the airfare. ...wildly popular, arthouse-photographed paean to vegetables and Mediterranean cooking. ...this cookbook does what so many people ask for and actually provides a photo for every single recipe...It's smart, delicious, interesting, and extremely cookable. This award-winning cookbook is becoming a must-watch new Netflix show. Picked for Food52's January 2018 Cookbook Club. ...one of my favorite things about this book...Diane shows root vegetables more commonly used in Asian, Indian, and Latin American cooking and teaches through the recipes how good they can taste. 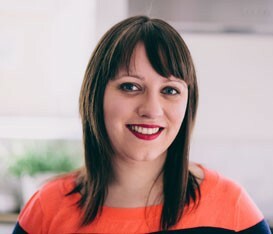 Faith Durand is the managing editor of The Kitchn, the cooking section of ApartmentTherapy.com, an acclaimed lifestyle website and online community. 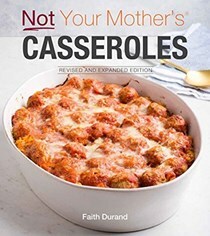 Not Your Mother’s Casseroles is her first book. She is an avid home cook, gardener, and lover of dinner parties. Durand lives in Columbus, Ohio, with her husband.